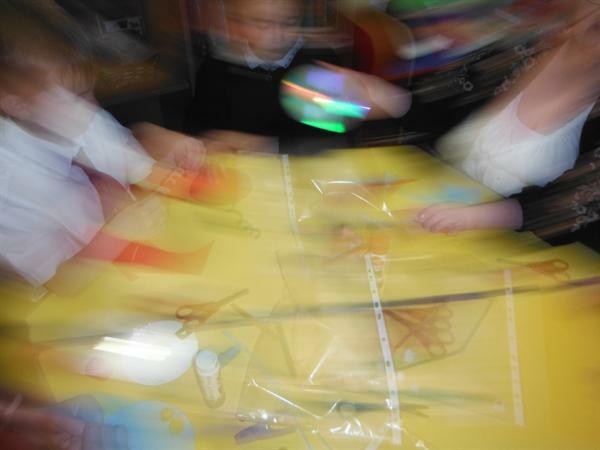 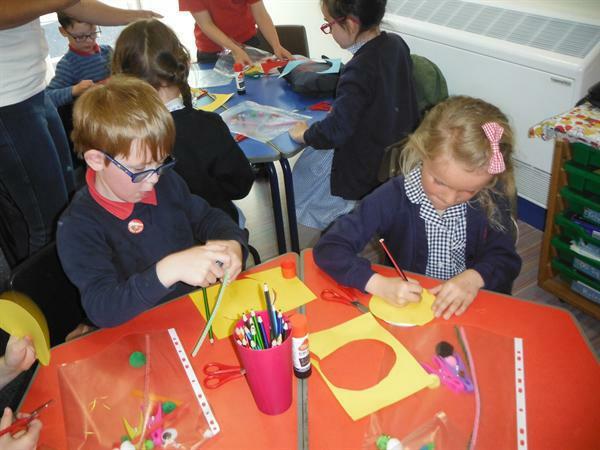 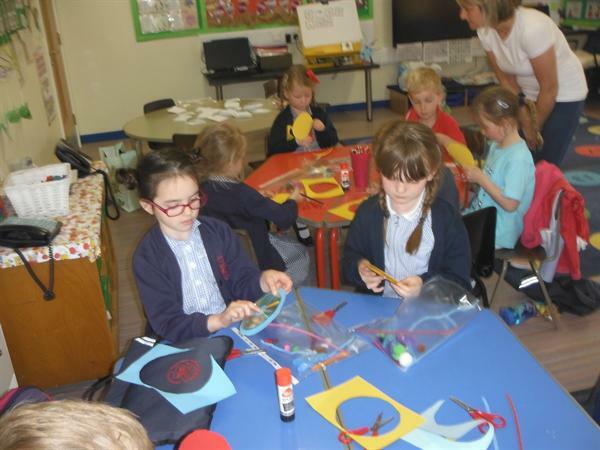 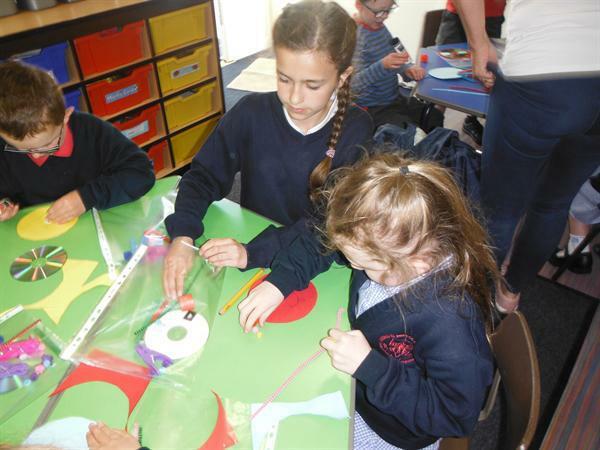 We have had another exciting week at Art Club. 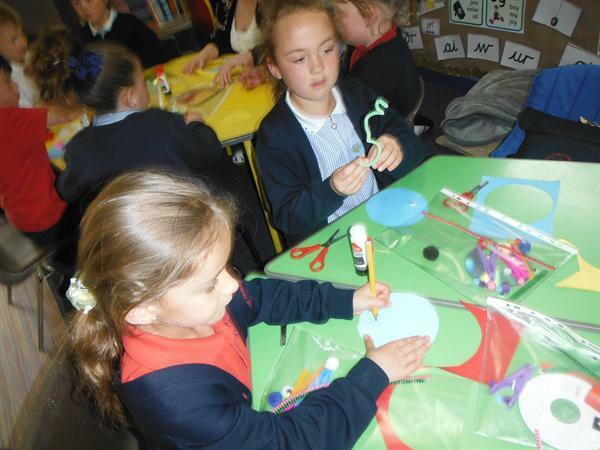 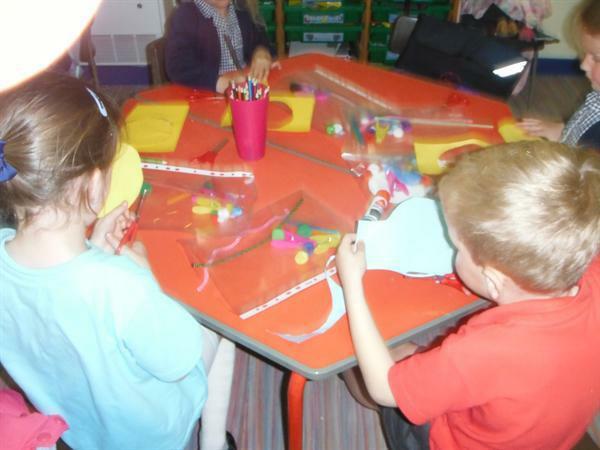 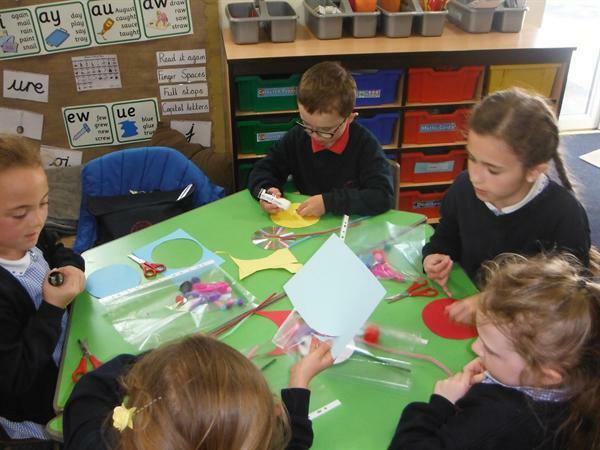 Here we are creating out own alien models! 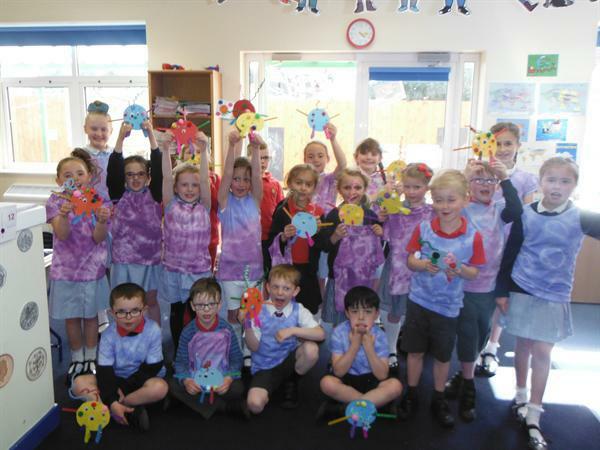 Take a look at our fabulous Tye Dye T-shirts. 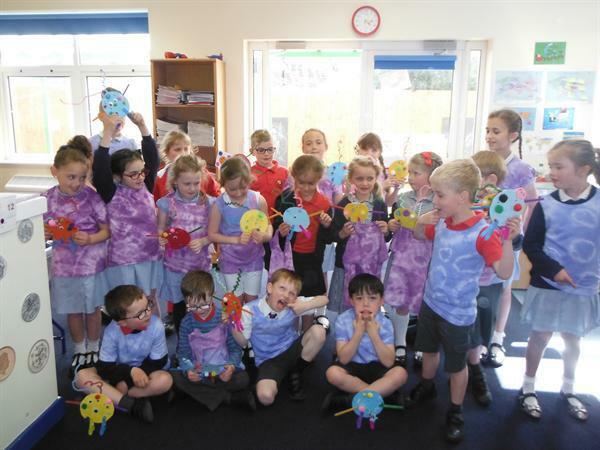 Year 1 and Year 2 are so pleased with them.